Inspired Selection welcomes Anna Colquhoun-Alberts to the company! 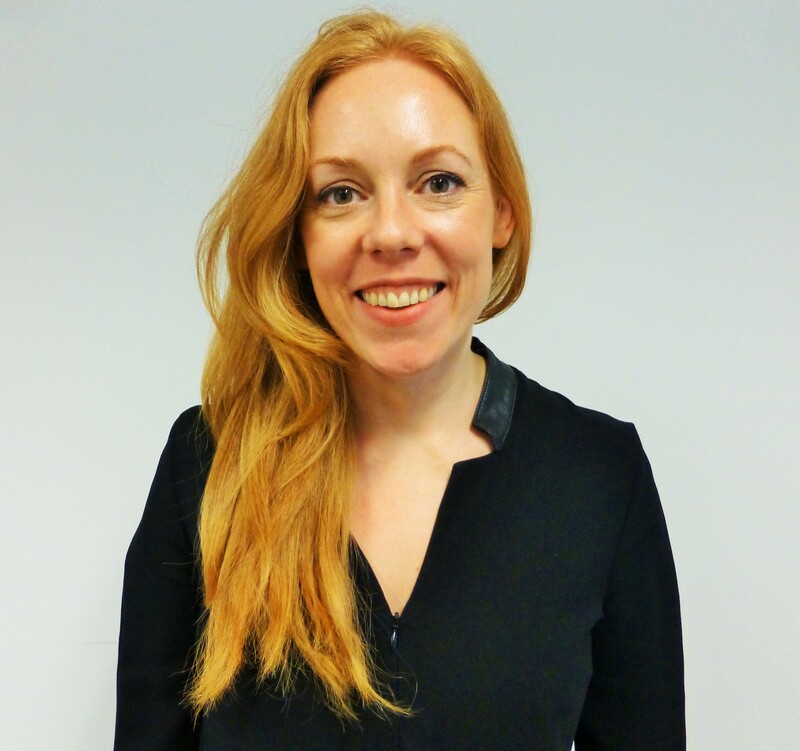 Anna comes from a background in partnerships and student recruitment for leading universities across the UK and has most recently been working with Pearson as a Business Development manager so has an excellent understanding of Education and Academic publishing. Anna will be working on mainly Academic and Educational roles as a Senior Consultant in our London office.